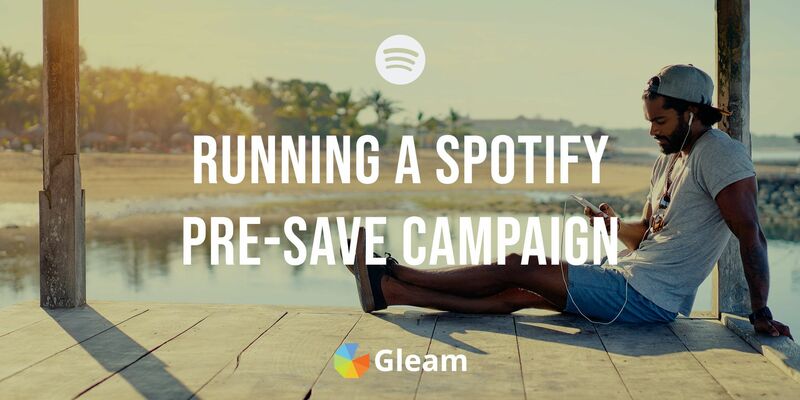 Find out how you can boost your Spotify streams by running a pre-save campaign with Gleam. If you have some new music with an upcoming release on Spotify then it's important that you're promoting your new work and building up hype prior to the launch. Building excitement in the lead up to the release of a new track or album is a great way to ensure that you're launching to a crowd. This will help you generate listens right from the jump, allowing your new music to gain traction and make some noise on Spotify as soon as your new music hits the airwaves. 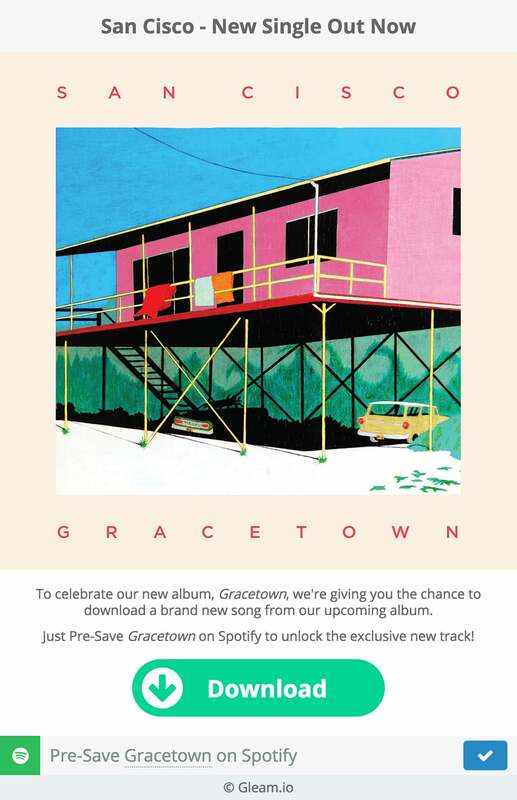 There are lots of ways you can go about promoting upcoming Spotify releases, but there may be none which are as effective as running a pre-save campaign. If you want your audience to listen to your new track or album as soon as it's released then you should be running a Spotify pre-save camapign. A pre-save campaign essentially involves you promoting your upcoming release by offering an incentive to encourage users to pre-save your music on Spotify so it's waiting for them as soon as it's released. This is an outstanding way to maximise the impact of your releases and put your music in front of an audience. In this post we'll show you exactly how you can run your own powerful pre-save campaign, but first let's take a look at exactly what Spotify pre-saves are and why you should be driving them. Spotify pre-saves are essentially the digital streaming equivalent of pre-ordering an album. If a user pre-saves a song or album on Spotify it will automatically appear on their Songs or Albums list as soon as it's released. Why Should You Be Driving Pre-Saves? The most obvious benefit of getting users to pre-save your music is that it will significantly increase the likelihood of them listening to it once it is released. Having your new music appear on your audience's lists as soon as it goes live will remind them about the release and remove any barriers to listening which is sure to drive a whole lot of listens. Adding your music to lists won't only help you drive immediate listens, but also future ones. If listeners check out your new release and like what they hear they are highly unlikely to remove it from their list. Driving immediate and future listens is great in itself, but it gets better. 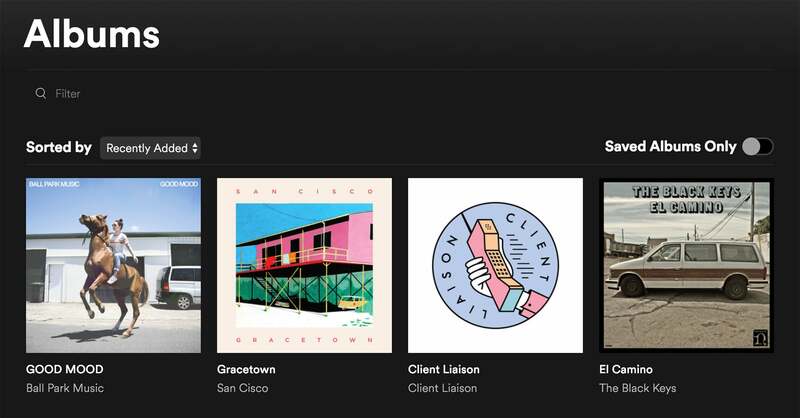 If users are enjoying your new releases you will be able to drive follows and playlist inclusion which is outstanding for your longterm success on Spotify. Any time you have an upcoming release it's paramount that you're engaging in some promotional activity. Unless you're already a megastar a surprise release is unlikely to work in your favour. 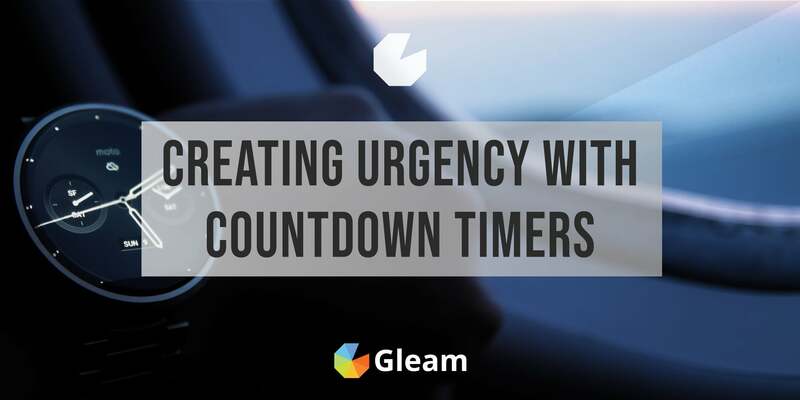 As important as it is to generate awareness and build hype, it's hugely beneficial if you can find ways to drive tangible action in the lead up to a release. 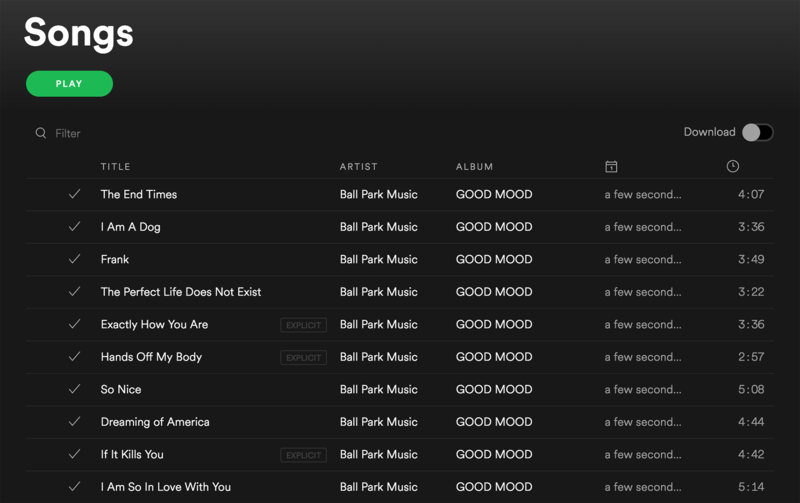 This is what makes Spotify pre-saves so effective. Not only will you be able to build awareness and excitement for your new music, you'll also be able to drive real action which will all but guarantee listens upon your music's release. Plus, it's a lot easier to get listeners to keep music they like on their list than it is to get them to add it in the first place. So using your promotional efforts to incentivise pre-saves is an awesome way to get the most out of your release. 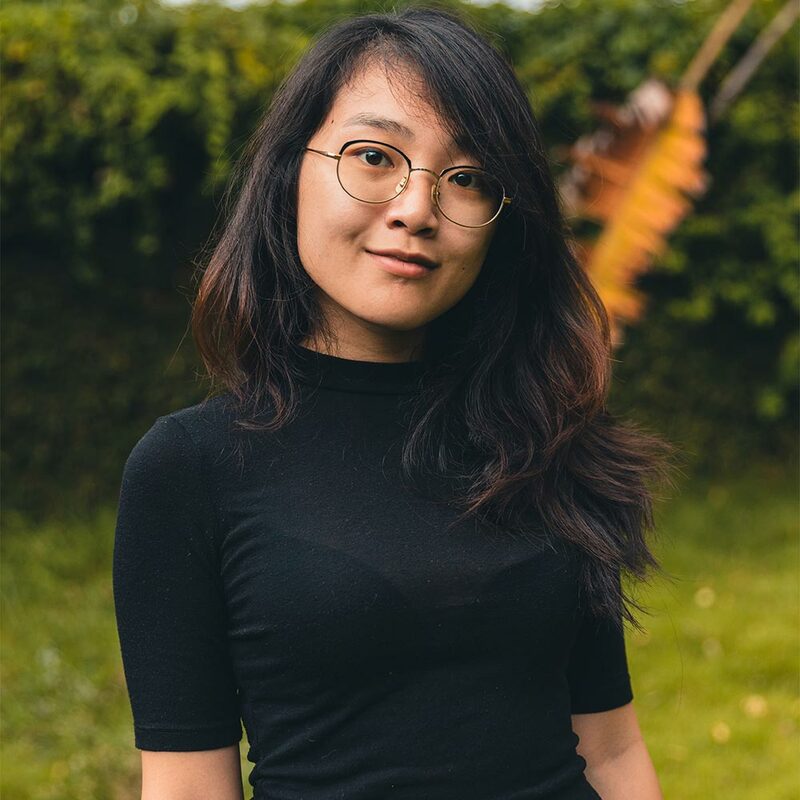 Encouraging Spotify users to listen to your new music as soon as it's released can have a remarkable impact on your overall presence on Spotify. Spotify will take a high stream count on new releases as an indicator of success which will help them view your new music as something worthy of sharing. This will help you make your way onto Spotify's algorithmic playlists such as Discover Weekly and Release Radar, as well as their curated playlists. It goes without saying that this can give your music an enormous boost. Now that you've seen all of the awesome benefits of getting users to pre-save your upcoming releases, it's time to go through exactly how you can run your own powerful Spotify pre-save campaign. 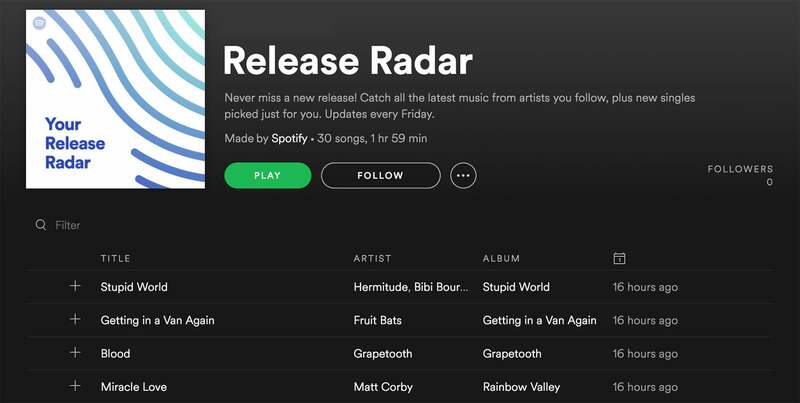 A Spotify pre-save campaign essentially involves you offering users some kind of incentive to pre-save an upcoming song or album on Spotify, so that as soon as it's released it will automatically appear on these user's lists. 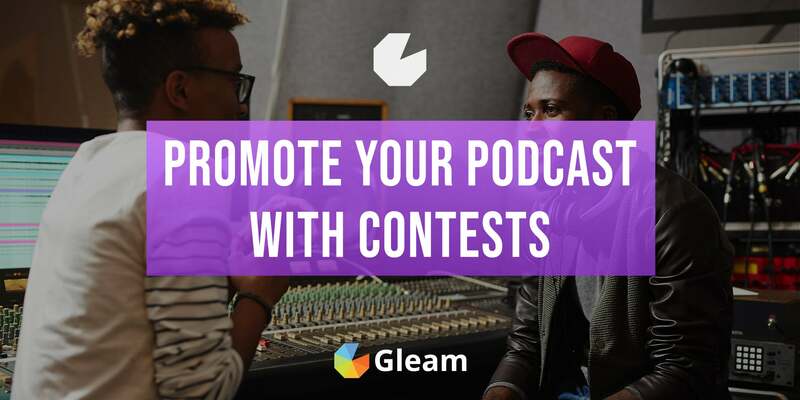 These campaigns are perfect for promoting your music and driving listens, and with Gleam's Competitions and Rewards app you can easily run your own incredibly powerful pre-save campaign. The first thing you will need to do when running a pre-sale campaign is make sure you have your new music ready to go. To get things started you have to upload the song or album you are releasing to Spotify and set the release date for some time in the future. When you run a pre-save campaign it's a good idea to set the release date anywhere from a few weeks to a couple of months in advance. This will give you ample time for your pre-sale campaign to gain traction and reach a wide audience without dragging on too long and running the risk of losing momentum. 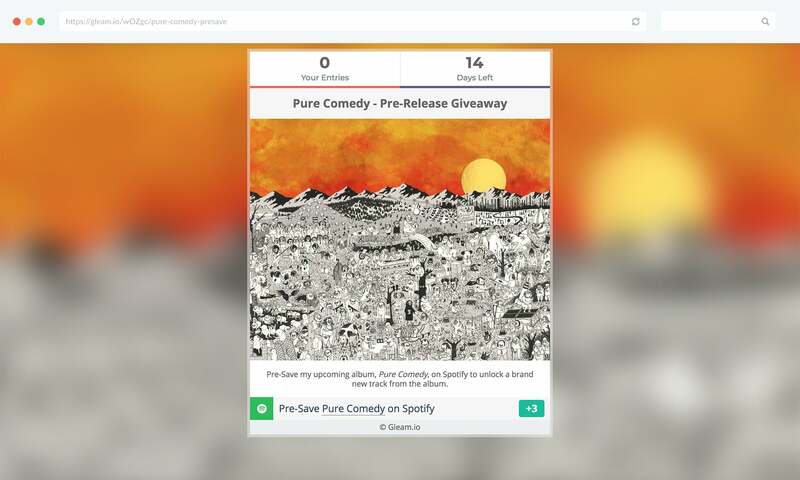 With Gleam's Competitions app you can easily create and run powerful giveaways which allow users to enter the draw to win a prize by pre-saving a song or album on Spotify. This is all made incredibly easy with our Spotify Pre-Save Action. When you create a Competition all you have to do is select the Pre-Save on Spotify action, enter the URL or URI of the music you're releasing, give it a display name and enter its release date and time. Anyone who completes this action will automatically have your track or album added to their list as soon as it's released. When you run a pre-save competition it's important that you choose the right prize to give away. A lot of your fans will be more than happy to pre-save your music, but in order to appeal to a wide audience and maximise participation you will need to offer a good incentive. This is where your prize comes into play. 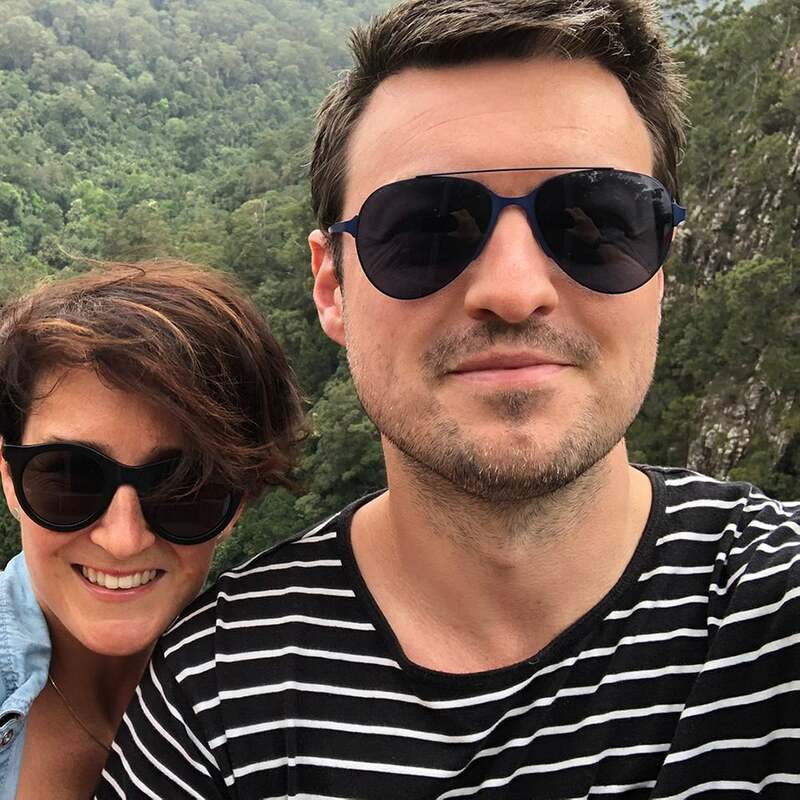 A good prize should be valuable enough to make entry worthwhile, and specific enough to your target audience that it will primarily drive entry from users who enjoy your music. One approach you can take is giving away concert tickets, some of your albums, or some merchandise. Signing them can be an easy way to increase their value. Another good idea for a prize is giving away musical equipment which is relevant to your audience and style of music. This could be anything from an instrument or DJ equipment to a record player or a good pair of headphones. Ready To Run Your Own Spotify Pre-Save Competition? The other highly effective approach you can take to running a Spotify pre-save campaign is using Gleam's Rewards app to incentivise users to pre-save your track or album. A pre-save rewards campaign will function the same as a Competition except instead of entering the draw to win a prize, each user who completes the Spotify Pre-Save Action will be rewarded instantly. When you run a rewards campaign will need to decide on how you want to reward participants for pre-saving your music. Remember, your campaign will hopefully be driving participation from a big audience so you don't want to be choosing rewards that you can't deliver to a large pool of users. One awesome reward you can offer is an exclusive early-release track. This will work especially well if you run a campaign where users can pre-save your upcoming album in order to gain exclusive access to an unreleased track from that album. You can easily set up this type of campaign by using a Download Reward. 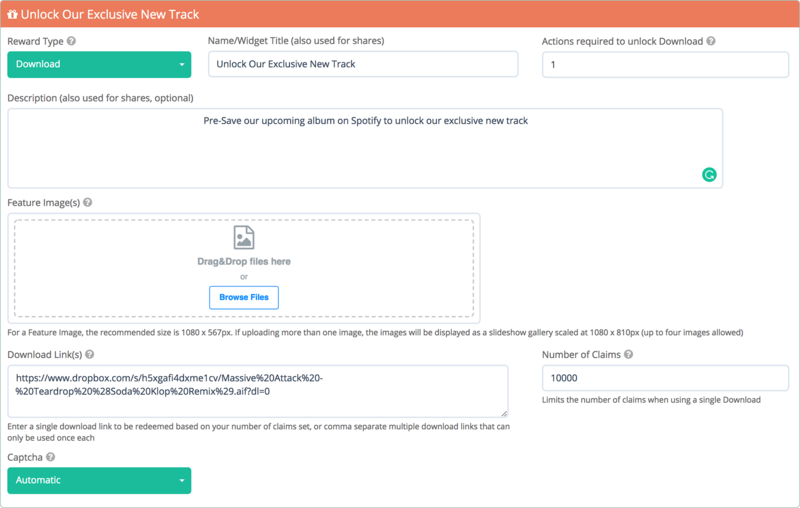 All you need to do is provide a link which will allow users to download your track. Dropbox or similar links work perfectly for this type of reward. 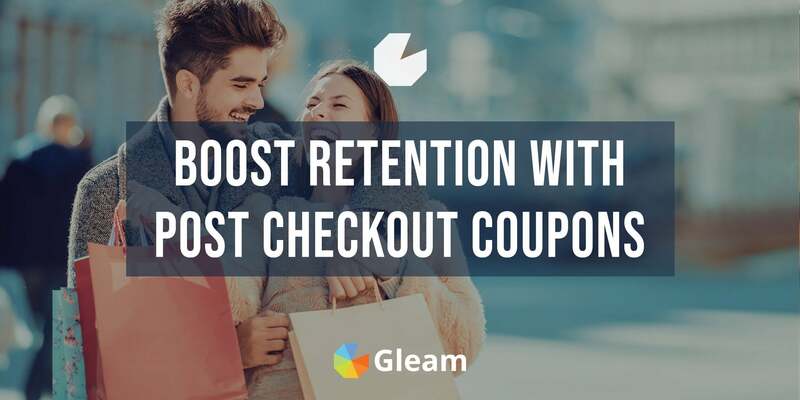 Another good option for a reward is a coupon code which users can use to get a discount on your music or merchandise. Ready To Run A Spotify Pre-Save Rewards Campaign? Spotify pre-saves are hugely powerful, but they aren't the only action you can use to promote your music and drive listens. 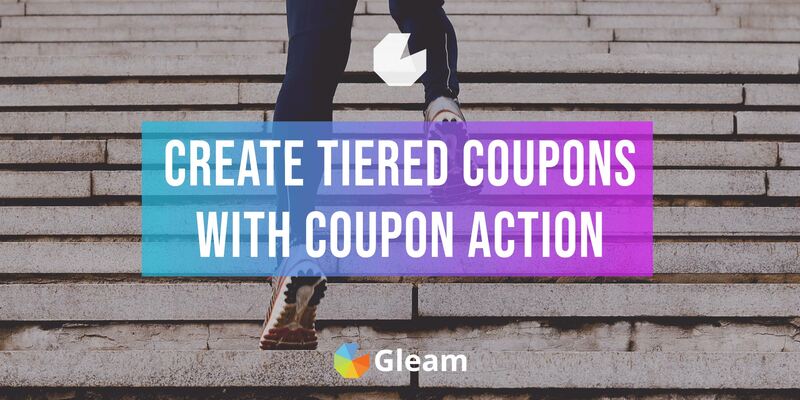 When you run a Spotify pre-save campaign with Gleam you can incorporate various other actions into your campaign which users can unlock by completing your pre-save action. 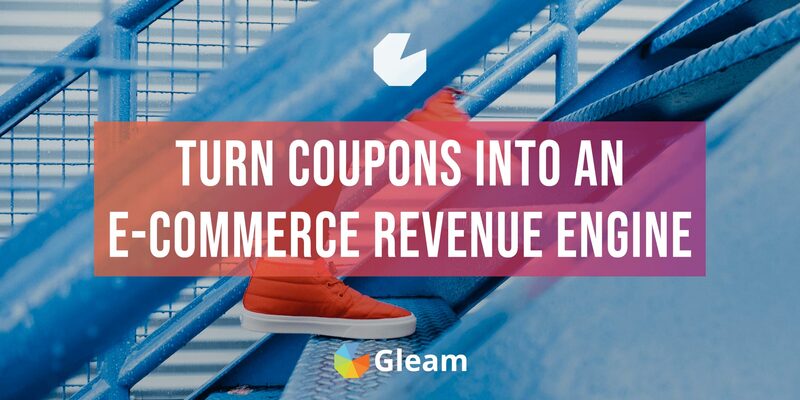 Adding additional actions is particularly effective if you're running a Competition. When you run a Competition the more actions users complete the more chances they have to win, which is terrific for incentivising the completion of more actions. 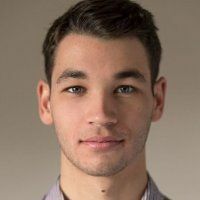 You can add more actions to a Rewards campaign, but if you make your reward too difficult to unlock you run the risk of users abandoning your campaign without even pre-saving your music. As well as getting users to pre-save your upcoming release on Spotify you can also ask them to follow you on Spotify or save one of your existing albums or tracks to their list. If you're active on SoundCloud as well as Spotify you may want to consider using your campaign to shine some light on that platform as well. You can ask users to follow you on SoundCloud as well as listen to, like, or repost a track. Having a strong social media following will allow you to promote your music to a sizable audience and promote your music with ease. 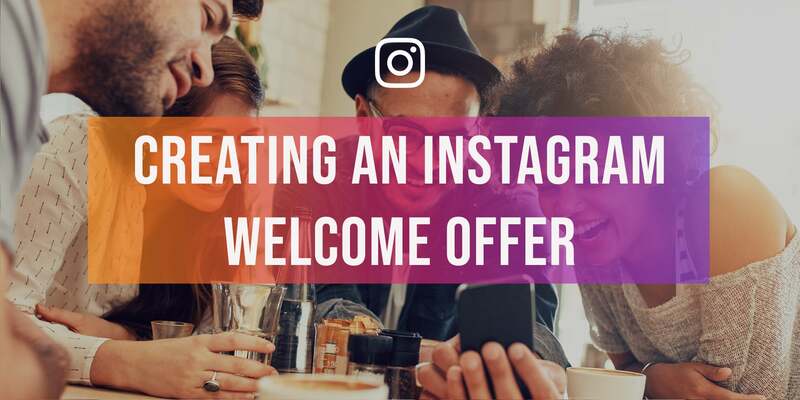 You can bolster these followings by using your pre-save campaign to incentivise users to follow or interact with you on platforms like Facebook, Twitter, Instagram and YouTube. You can even ask them to subscribe to your mailing list. Social media actions can also be a great way to encourage the sharing of your campaign and reach a new and relevant new audience. For instance, you can incetivise Retweets and get entrants to share around a post which promotes and links off to your pre-save campaign. 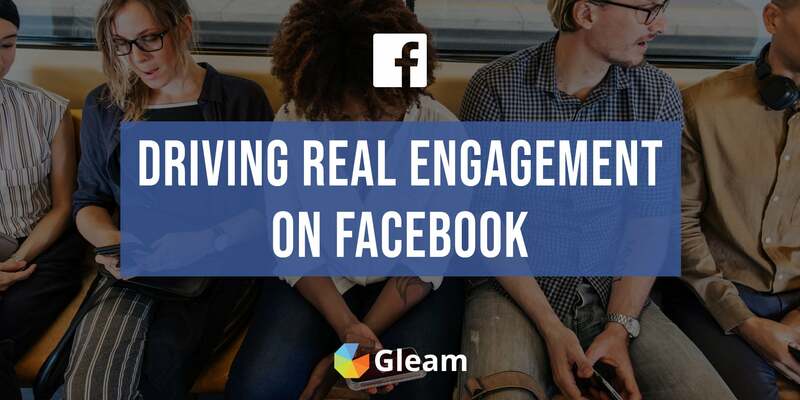 Another great way to encourage the social sharing of your campaign is by using the Viral Share action. This action allows you to offer additional entries to users who refer their friends to the campaign. This is perfect for reaching a wider audience and driving pre-saves and listens from users who may have otherwise never been exposed to your music. If you decide to add extra actions to your pre-save campaign you need to remember that your primary goal is still to drive pre-saves. You don't want users to enter by completing less valuable actions. Because of this it's a good idea to make your pre-save action mandatory. This will require users to pre-save your Spotify track or album before they can unlock the other actions and start earning additional entries. All you need to do to make this happen is tick the Mandatory box as you create your pre-save action. When you run a Spotify Pre-Save campaign it's important to make sure you're getting out there and promoting it. 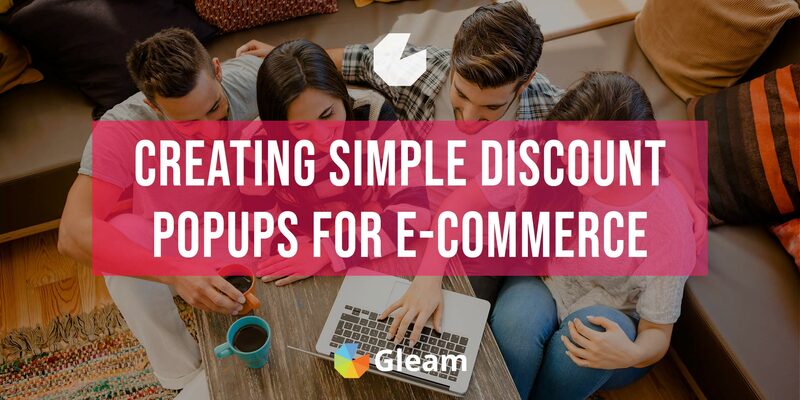 If you run your campaign with Gleam you have the option of hosting the campaign on your own website or on one of our customisable hosted landing pages. Our stylish hosted landing pages are perfect for running campaigns on a unique, distraction-free and customisable page. 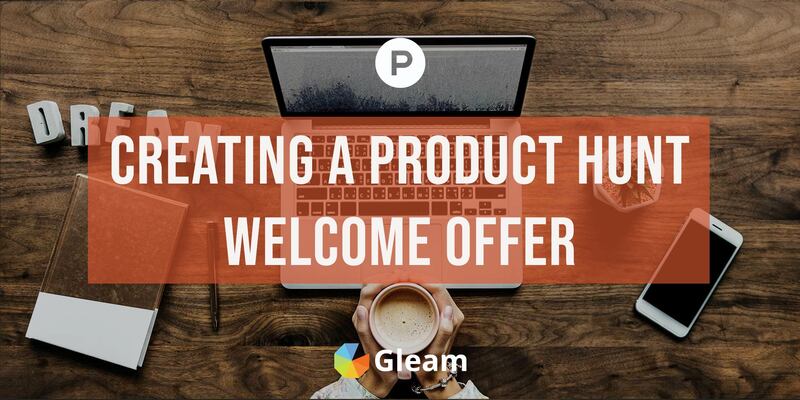 Using a hosted landing page is perfect if you don't have a website, don't have the time or resources to build your own page or simply want to execute your campaign quickly. Running your pre-save campaign on a website or hosted landing page provides you with the opportunity to drive traffic from all sorts of sources. You should be promoting your campaign from every social media platform you are active on, as well as sending out emails to your list and highlighting the campaign on your website. As we mentioned earlier, you can also get users to help promote the campaign for you by including Retweet or Viral Share actions into your campaign and awarding extra entries for users who share your campaign around their own social circles. The key to promoting your pre-save campaign is to get users excited about your upcoming release. The prize or reward you put on offer will incentivise people to enter your campaign, but if you're able to engage your audience and make them excited about your forthcoming music then participation will skyrocket. You can drum up excitement by releasing a teaser of your upcoming music, giving your audience some behind the scenes glimpses of your album's production or building a story around the upcoming release. Whatever approach you decide to take the key is to get your audience invested in the release. Not only will this will make them far more likely to pre-save your music, but it will also help build hype, get people talking and help expose your campaign, and music, to a wide new audience. Ready to boost streams and grow you following with awesomely powerful pre-save campaigns? Then get started now!